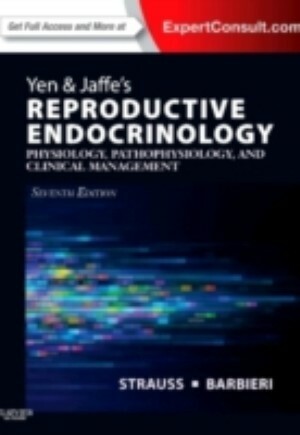 Yen & Jaffe's Reproductive Endocrinology helps you successfully diagnose and manage the spectrum of female and male reproductive system diseases, from impaired fertility, infertility, and recurrent pregnancy loss through problems of sexual development, puberty, menstrual disturbances, fibroids, endometriosis, and reproductive aging. This trusted endocrinology reference book is ideal for fellows preparing for the boards, endocrinologists preparing for recertification, or as a quick reference when making daily diagnostic and therapeutic decisions. It is just the resource you need to offer your patients the best possible reproductive care.